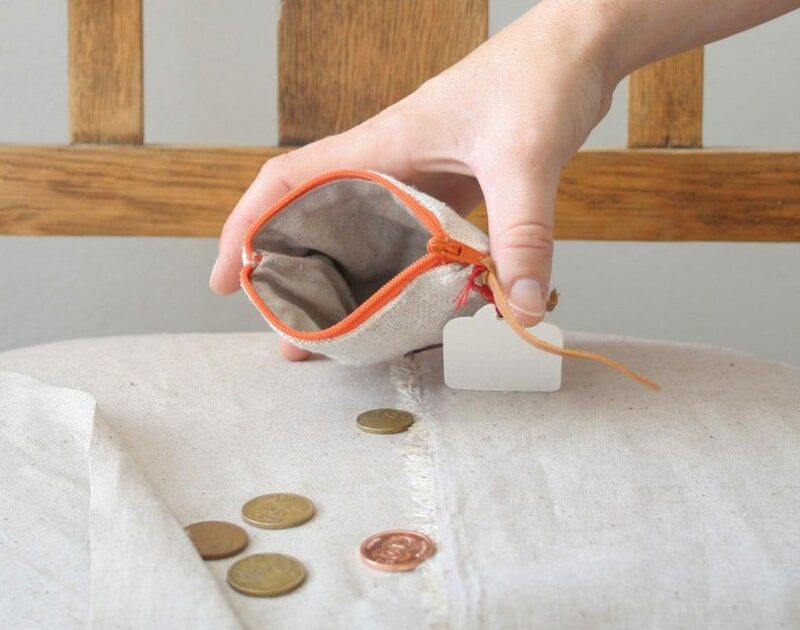 The antique linen grain sack fabric is so beautiful that I never throw a piece away – no matter how small. This box has grown past overflowing so in an effort to regain some space in the WREN studio room I decided to make these Linen Zipper Pouches. Keeping true to myself (in other words, complicating things), each purse is unique and has a matching zip and rimpie (leather cord) according to the stripe colour of the grain sack.If there is no stripe colour then I let the fabric texture and colour inspire a colour zip. 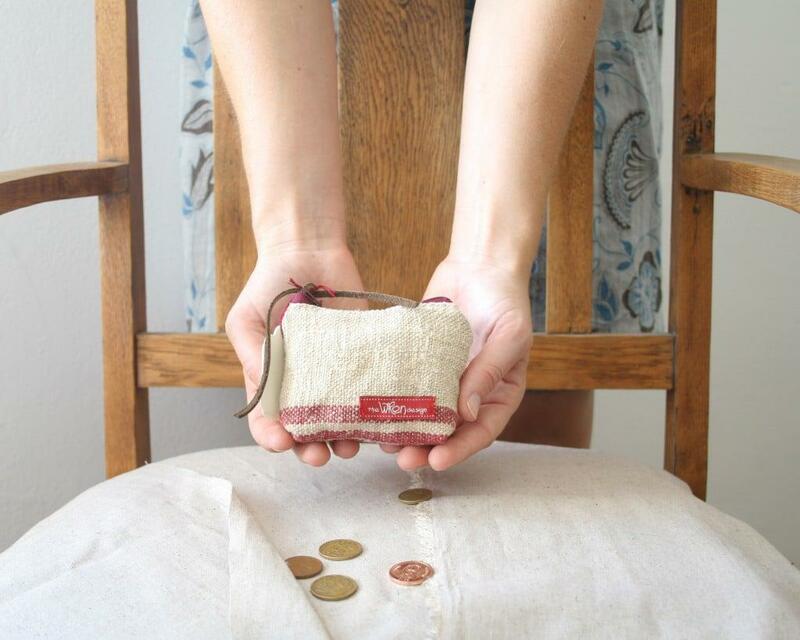 The Linen Zipper Pouches come in three sizes: small (which is really only for lipgloss or coins – it’s cute); medium (which is my favourite size becuase it is great for your wallet and “stuff”, and perfect to give as a present with a little something inside); big (which makes a great cosmetics bag). ..and each Linen Zipper is lined with natural linen becuase it just looks nicer. You can buy them from my etsy shop here. 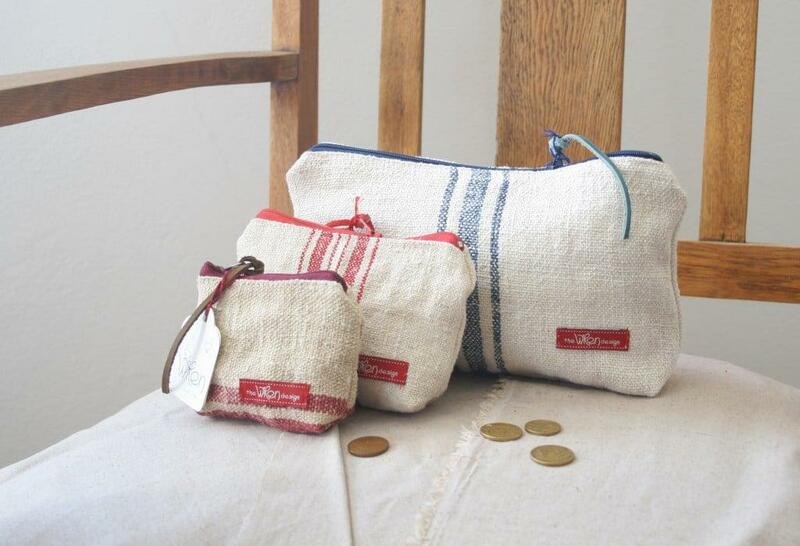 This entry was posted in Blog and tagged linen zipper pouces, pouches, purses, zipper.